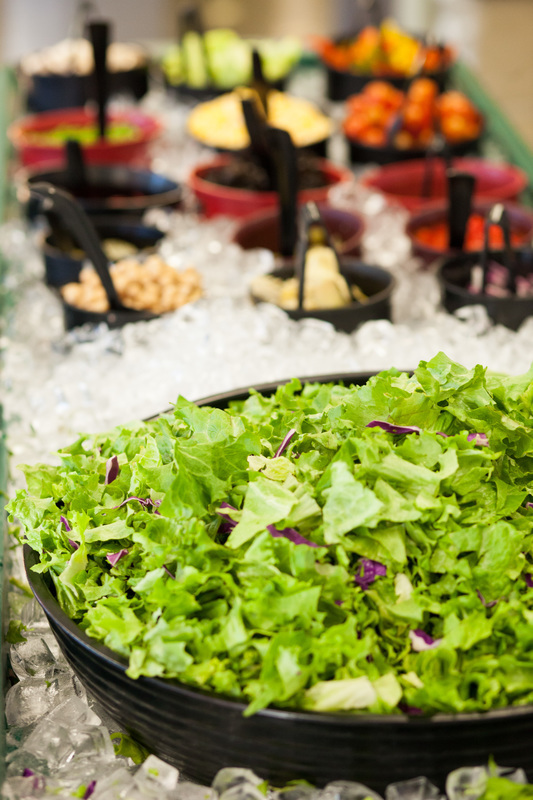 Build your own salad at our amazing salad bar! Available everyday open to close. 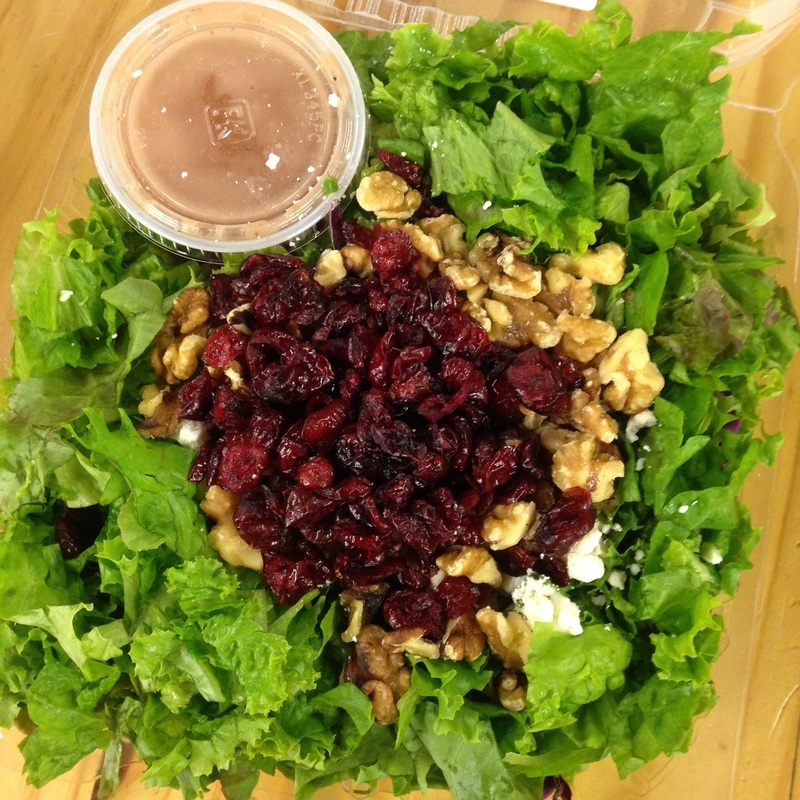 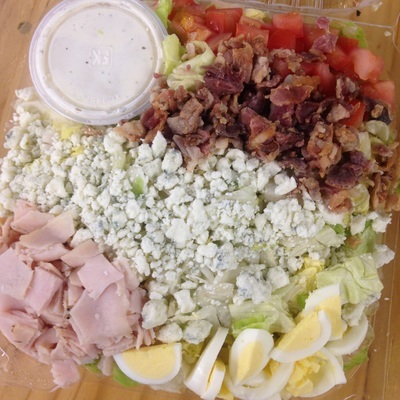 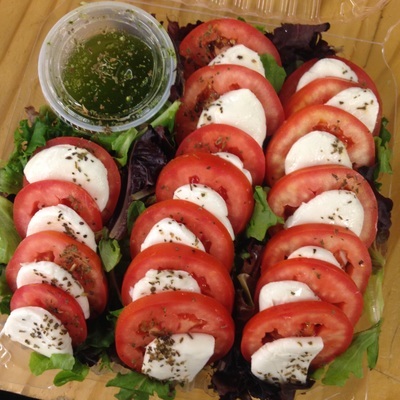 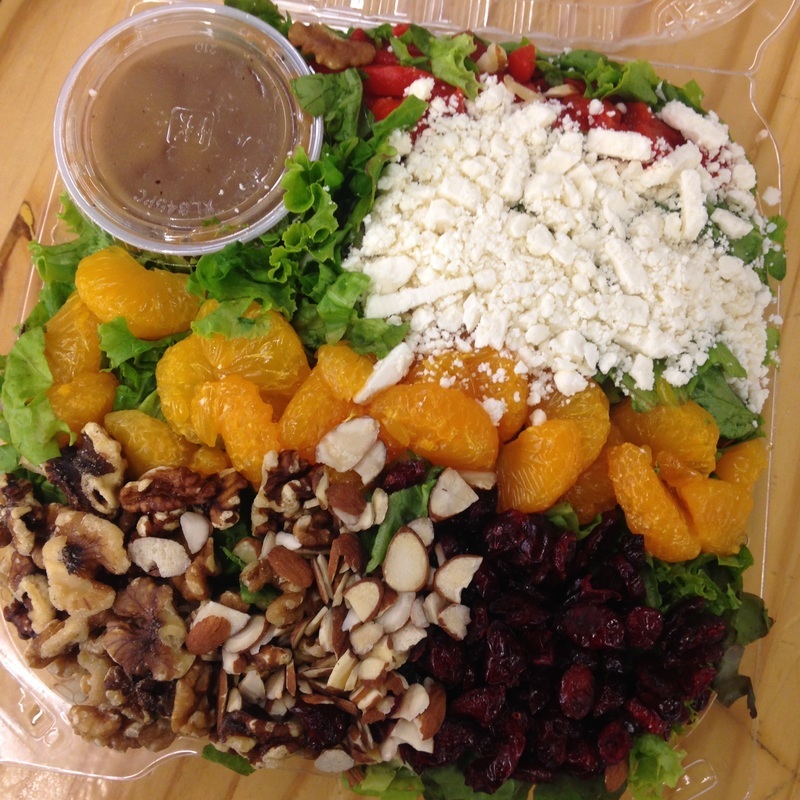 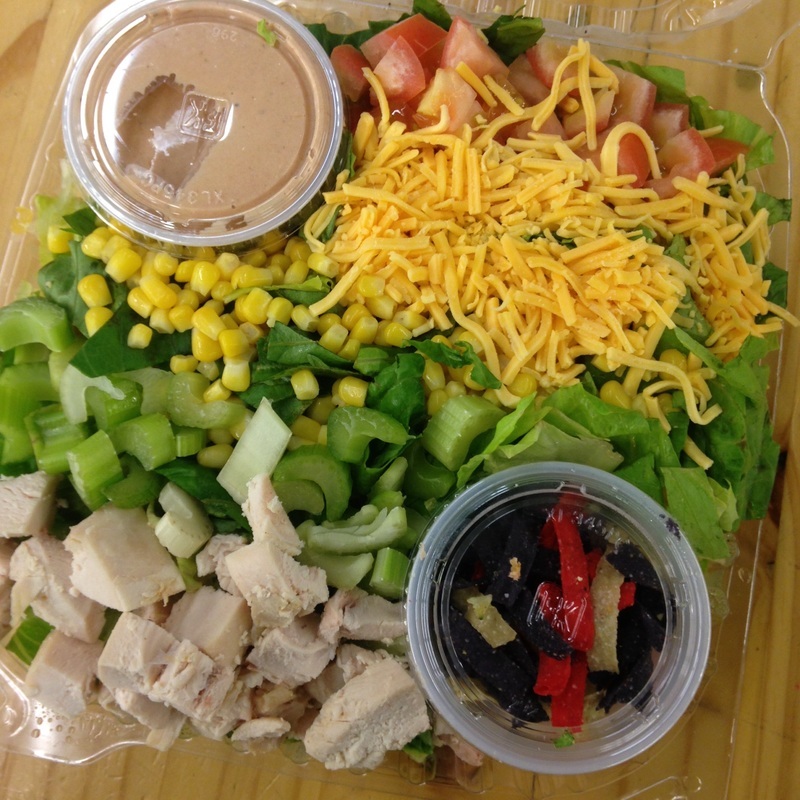 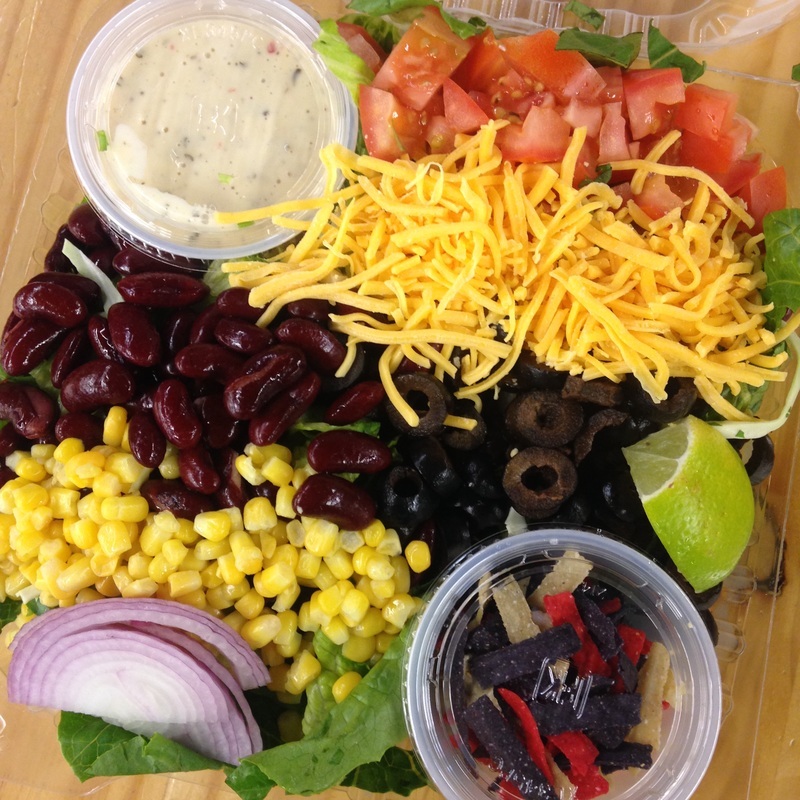 *All of our green salads are pre-made and cannot be customized unless in the pan (catering) size﻿. All green salads are served on a first come first serve basis.